The Borough Park and Five Towns/Far Rockaway communities mourn the loss of an extraordinary individual: Dr. Marvin (Mordechai) Pollack, z”l. Dr. Pollack was a premier ophthalmologist in New York City. He had a practice in Boro Park where he treated well over 50,000 patients. 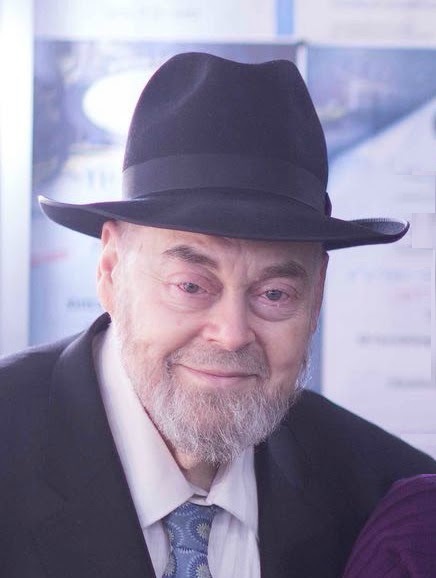 Aside from his impact on the vision of Klal Yisroel, Dr. Pollack was an extraordinary Talmid Chochom and Baal Koreh. A graduate of Yeshiva University and Einstein Medical school, Dr. Pollack was a talmid of Rav Aharon Soloveitchik zt”l and Rav Henoch Fishman zt”l – an Alter Mirrer. He also studied Yore Deah with Rav Asher Zimmerman zt”l. Dr. Pollack represented the brightest and the best of intellectual orthodoxy. He was fully proficient in the most minute aspects of the halachos of leining. Indeed, in every intellectual endeavor that he put his mind to – he developed a deep understanding and expertise. Whether it was the physiology of glaucoma or to know three different pshatim in a keses hasofer on how to pronounce a shva nah with an aleph. Dr. Pollack leined regularly at the White Shul Hashkama minyan every Shabbos morning for many years. He also leined in Rav Charlop’s shul and in congregation Ohev Tzedek in Belle Harbor. He leaves behind six children, Dr Aryeh Leib Pollack, Shalom, Dr Yehoshua Chayim, Bracha, Dr. Rebecca. Miriam and his wife, Dr. Gloria Wiederkehr Pollack. May Hashem be Menachem them among the other mourners of Tzion and Yerushalayim. So shocked and so sad. We trusted Dr. pollack because we knew he was the very best. He is missed.